Tecumseh Council features an excellent web-based Cub Scout Fast Start Leader Training module. This training module does not replace the current video-based Fast Start training, but provides an additional method of delivering important information to new leaders. Please review this module at your convenience. 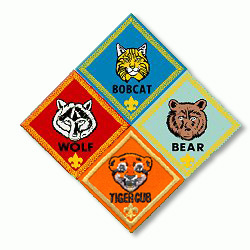 Click on the link below to go to the Tecumseh Council Cub Scout Fast Start Leader Training page to begin your computer-based training experience.